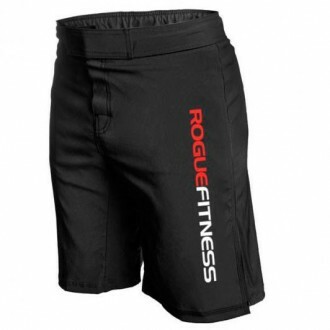 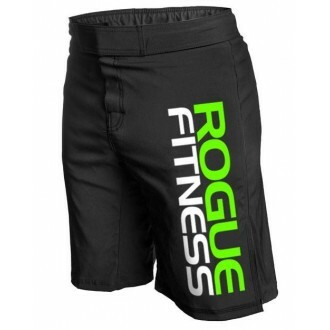 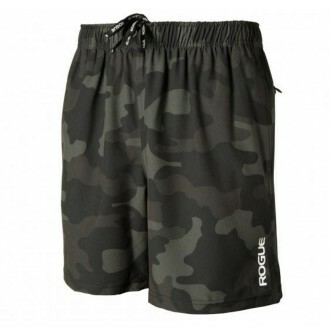 Rogue Dark Woodland Camo Op Shorts are designed more for performance than flash. 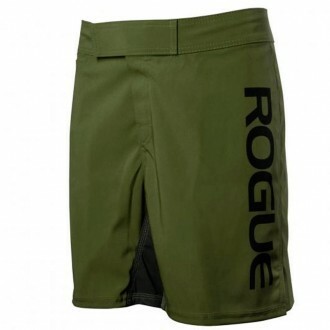 Made from a 92% Polyester / 8% Elastane blend, these understated, dark woodland camo training shorts deliver comfort, unrestricted mobility, and cooling air circulation throughout your workout. 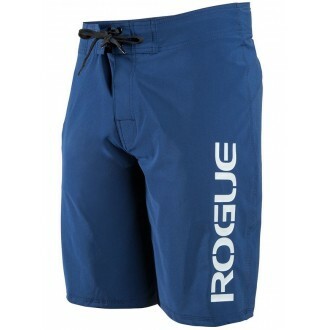 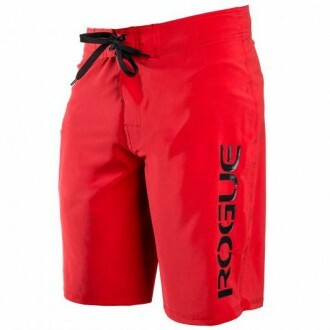 Made from a comfortable, four-way stretch fabric, Rogue Boardshorts are lightweight, moisture-resistant, and designed for a maximum range of motion. 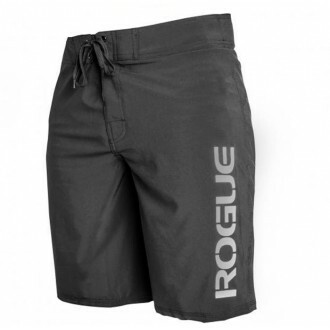 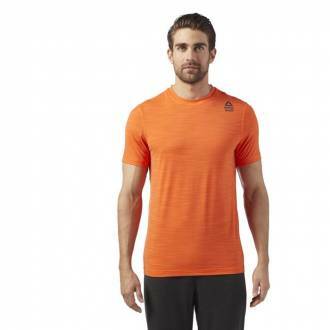 A drawstring and hook-and-loop closure enable a secure, custom fit, and a convenient, zippered side pocket is included on the right leg. 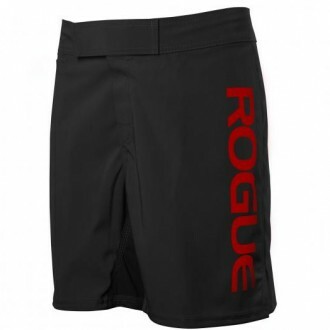 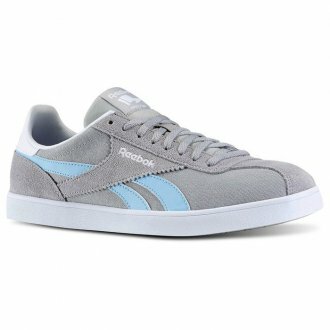 Legendární černé šortky Rogue s nápisem Rogue Fitness.